In an age where marketing & sales are driven out of CRM, it is quite suprising that so many companies still rely on spreadsheets with their many disadvantages. Zoho CRM is changing that as more firms adopt and adapt to driving business process, customer data, campaigns and marketing lists and related analytics out of their CRM. When you integrate CRM with your existing business applications, it streamlines how your staff words and creates a more seamless experience for your organization. 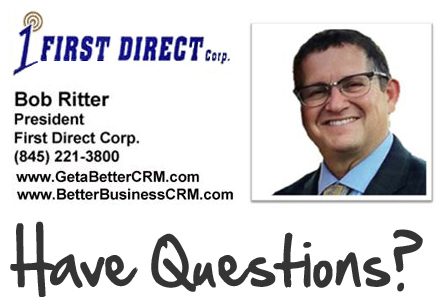 Inaccurate Records – Businesses depend on accurate and timely information. With the passage of time, as the source of the data changes, the data entered into a spreadsheet often becomes less reliable and inaccurate. In addition, because of the way the data is collected and shared, spreadsheets often contain errors. Double entry, accidental overwrites and deletions can all corrupt your spreadsheet data and reports. Inability To View Pipeline – Browsing through a spreadsheet and finding the relevant data is more challenging compared to the search and analytical views produced automatically through a CRM system. Graphical reporting with drill down presents beneficial insights and facilitates easier navigation to source data. Unreliable Forecasts – Spreadsheets lack the real-time nature of CRM based data. Therefore, decision makers are less confident that they have up-to-date and accurate forecast and pipeline information to base analysis on. Decreased Efficiency and Productivity – Building and maintaining spreadsheets is time-consuming and a duplication of effort. Often times the team responsible for providing the data has to do double work to track and then report in a spreadsheet. Then, management has the added task to roll-up the information. Not to mention the time hunting for the data from sales reps. The time your reps spend reporting using spreadsheets takes away valuable time they could spend selling. Unsecure Data and Greater Storage Demands – Spreadsheets don’t provide the important functions to ensure secure and safe storage. Spreadsheets are more prone to data breaches than a CRM system. 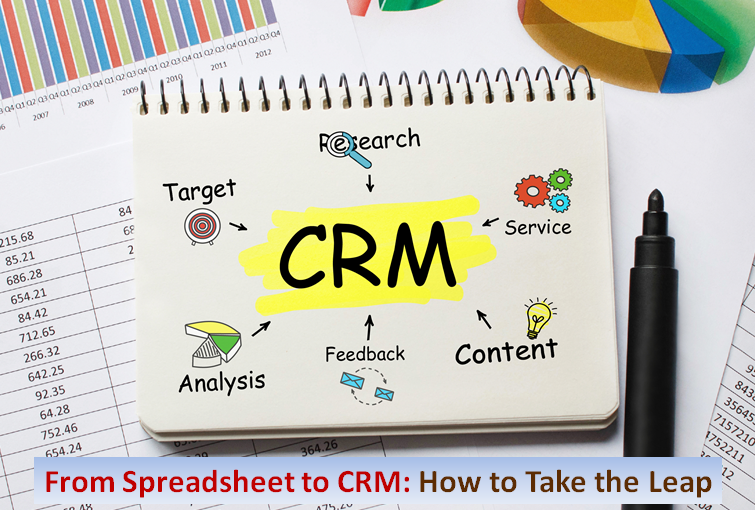 CRM systems offer many security features not to be found in a spreadsheet. In addition, over time the collection of spreadsheets can consume considerable storage space, making back-ups more burdensome as well. Non-Relational Data Structure – Spreadsheets do not offer the data structure capabilities of a relational CRM database. So while simple and flexible to create, spreadsheets lack the functionality that is often required for collection of data and the related analysis and reporting. The format of a spreadsheet is more limiting in design that a CRM system. Lack of Workflow and Automation – Spreadsheets lack the workflow and automation functionality of a powerful CRM such as Zoho. The ability to drive processes that in turn feed into your database and allow for usage of that information is lacking in spreadsheets.